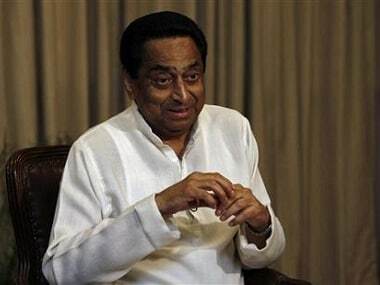 Bhopal: Madhya Pradesh chief minister-designate Kamal Nath is meeting Governor Anandiben Patel on Friday and a date for his swearing-in ceremony will be fixed after that, state party media head Shobha Ojha said. 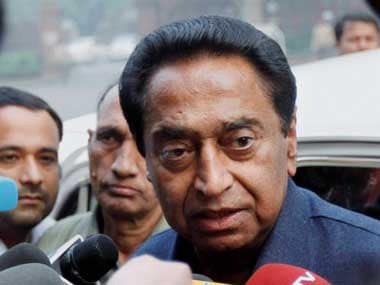 Kamal Nath, the State party president, was named the Chief Minister by Congress president Rahul Gandhi on Thursday after marathon meetings. He will be heralding the Congress' rule in the state after 15 years. 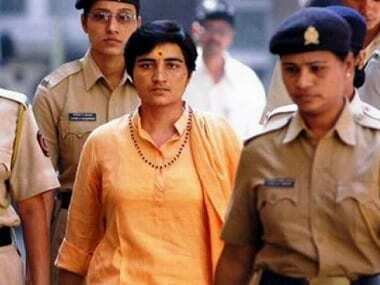 He was formally chosen as the leader of the state Congress Legislature Party late on Thursday after he flew back from Delhi following Gandhi's decision on his name over the other aspirant, Jyotiraditya Scindia. The party snatched victory in the polls on Wednesday securing 114 seats in a tussle that went down to the wire, but still fell short by two seats to touch the halfway-mark in the 230-member assembly.